Anthony Bingham (Tony) is a specialist in Building & Civil Engineering litigation, arbitration, adjudication and alternative dispute resolution. Tony is a practising barrister, arbitrator, adjudicator and mediator. He joined 3PB in 1991. 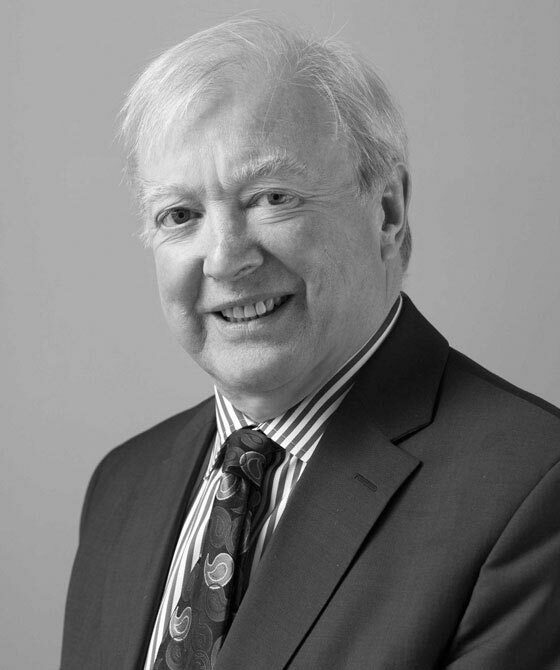 Tony Bingham is a practising barrister, arbitrator, adjudicator and mediator. He joined 3PB in 1991. His main practice is Building and Civil Engineering in the nature of the Technology & Construction Court. Became a Fellow of Chartered Institute of Arbitration in 1981 and has now significant experience as sole Arbitrator and as President of 3-member tribunals. His arbitral appointments outside of UK include Sweden, West Indies and East Africa. Most appointments are for Civil Engineering & Building disputes since Tony Bingham is dual qualified being a Chartered Surveyor, Chartered Builder and practising Barrister. He will accept appointments as adjudicator as a Member of a Dispute Resolution Board. In recent years this dispute management system has become another important part of Tony Bingham’s practice. Weekly legal columnist in ‘Building’ since 1987.